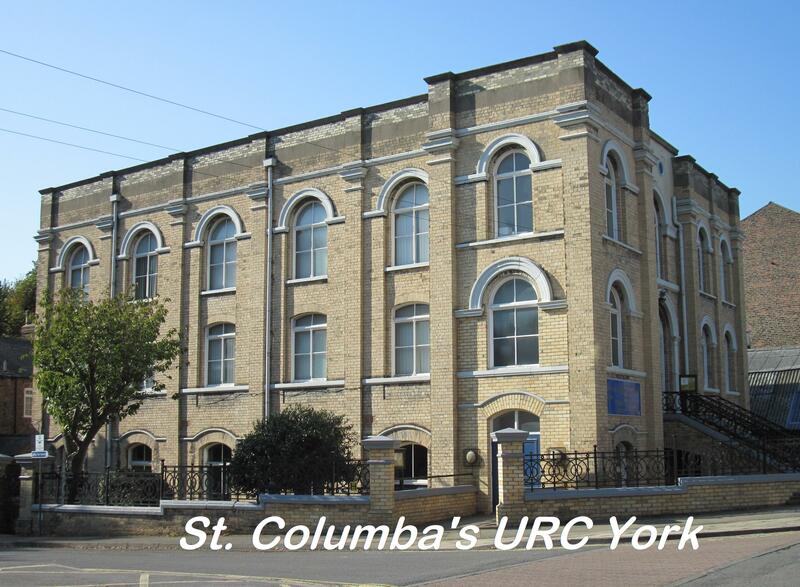 Welcome to St. Columba's URC website! On these pages you can find information about our worship and activities, discover our history, and meet some of the congregation. We welcome you to join us for Sunday worship at 10.15 am, our Tuesday coffee mornings at 10.30 am, Tuesday worship at 12.00 pm and for any of our additional concerts, activities, and events. We have a lift which means all floors of the building are accessible. On Friday evening during term time we host 'Friday Night Feasts' for students at 6.30pm. You can also learn how we relate to the wider society of York through our Activities page, and our work with the St. Columba's Community Foundation. Click on the links in the menu above to be taken to the relevant page.